Effective April 2nd, 2018, HomeAway charges a 10% fee for off-platform bookings. When an inquiry from HomeAway comes into Messages (Inquiries), you send a quote to the guest with a request to book through your MyVR site, and the guest completes the booking process outside of HomeAway. When you create an inquiry/reservation in MyVR and set the source to be a HomeAway site. HomeAway charges the property manager (i.e. the owner of the HomeAway listing) the fee for each off-platform booking. The fee amounts to 10% of the pre-tax total to be charged to your guest for their stay. The number of off-platform fees can be minimized or completely avoided by directing your guests that inquire through HomeAway to also complete their booking through the HomeAway site they found the listing on. When guests go through the HomeAway checkout process and complete their bookings on a HomeAway site, you will NOT be charged a 10% off-platform fee. When an inquiry from HomeAway is received in your inbox, you can still respond and send a quote with a request to book as you always have. However, the link sent to the guest will direct them back to HomeAway to complete the booking instead of to your MyVR Site. This will ensure the guest books on HomeAway and avoid an off-platform booking fee. Instant bookings, or any bookings that are completed on HomeAway, will not be impacted in any way. As always, Reservations that originate on HomeAway for fully integrated listing will appear as reservations in your MyVR account. MyVR users can add fees, make changes to a reservation, etc. after the booking is received using your MyVR account as you always have. While we've done our best to restrict the ability to create an off-platform booking within MyVR, in the event an off-platform booking is actually created, you will be responsible for the off-platform booking fee.  MyVR will charge your account the entire amount per MyVR's terms & conditions for any off-platform booking fees paid to HomeAway on your behalf. If you manage a HomeAway listing with MyVR's "HomeAway for PMs" application, your ability to create off-platform bookings will NOT be restricted. When an inquiry from HomeAway is received in your inbox, it is recommended that you direct the guest back to HomeAway to complete the booking process. In the event an off-platform booking is created, HomeAway will charge you directly the off-platform booking fee - MyVR will NOT charge your account for the off-platform booking. MyVR is obligated to report all off-platform reservations made on properties with integrated HomeAway listings. This means any reservation with a HomeAway source (including HomeAway, VRBO, VacationRentals.com, etc) will be reported back to HomeAway as an off-platform booking. For any questions or concerns regarding off-platform bookings & fees, please post a question in the MyVR Community forum.